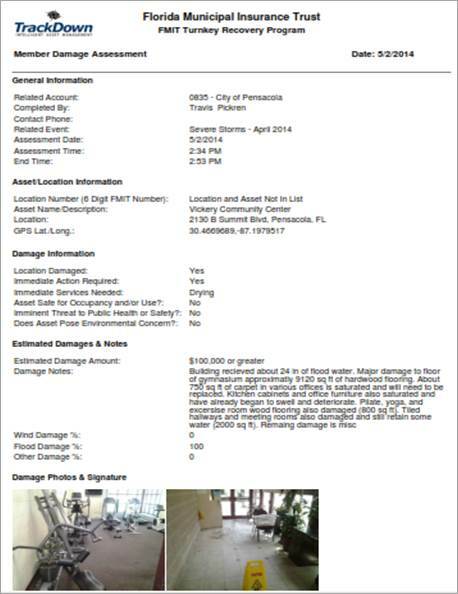 RAPID Assessment℠ provides FMIT Members real-time solutions to capture and report damages to insured property. Using various mobile applications, data collected in the field is uploaded simultaneously or through breadcrumb reporting to the FMIT Claims Department. 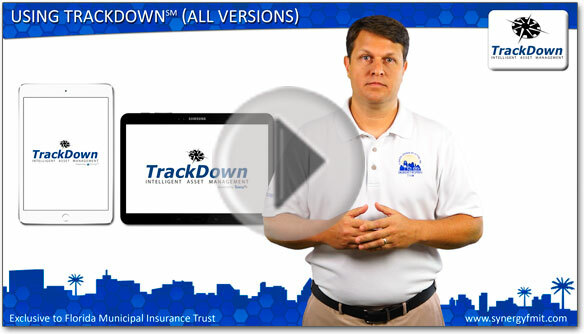 Information is shared with all involved parties and is synchronized to Member’s simpliCity℠ dashboard in efforts to expedite preliminary damage assessments, response and initial insurance reserves. Additionally, RAPID Assessment℠ is utilized by FMIT Critical Incident Response Team (CERT) and SynergyNDS in support of Member’s large loss or catastrophic events. More than ever, documenting sustained damage to property in a timely manner can be a daunting task given most Members staffing availability. 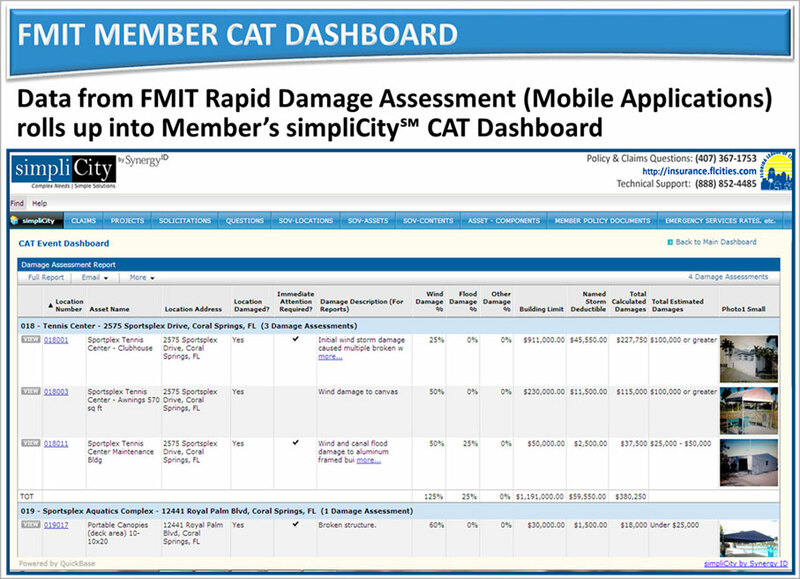 RAPID Assessment℠ provides FMIT Members the tools and mobility to better support overall claim reporting and recovery. Contact SynergyNDS or your FLC Account Executive for additional information or call us at 888.580.7080 for immediate assistance.